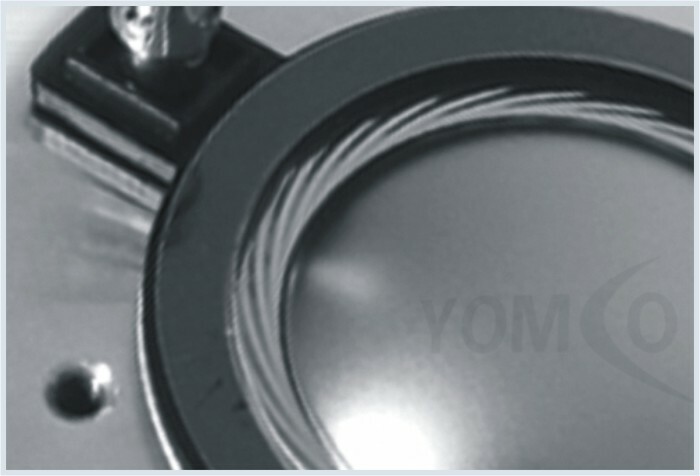 Yomco designed professional sound systems for many applications, including stadiums and auditoriums, live music club, retail businesses, stores and restaurants, houses of worship, office building, cinema theatre, museum and art gallery, disk jockey, karaoke. 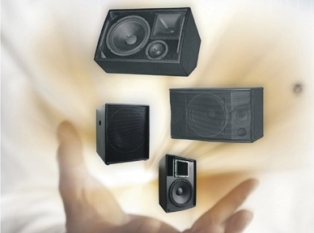 By engineering innovative audio products at affordable prices, Yomco have received dozens of industry accolades together with numerous spectacular reviews. 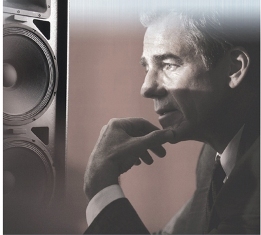 We work exceptionally hard to ensure our speakers’ performance. We maintains an exceptionally strong commitment to research, for it is within the discipline of research that yesterday's fiction becomes tomorrow's reality.